Three years ago, I didn't know what a teacher blog was. Once Pinterest became a hot thing, it led me into the world of teacher blogs. I was overwhelmed by the creative teachers out there, but it also unleashed a creative beast inside of me. I took the plunge and started a blog, just sharing DIY activities in the classroom. After about 6 months of blogging, I decided to share my first product on TpT. I think when I stop and reflect on my experience with TpT, I am floored by how much I have grown as an educator because of it. I am able to purchase amazing lessons, crafts, learning experiences, new ways of thinking, and creative teaching strategies to use in my classroom. This year has really put me in a new category because I am now on the "buyer" side. I switched from teaching Kindergarten to 4th and now I am researching and purchasing lessons that I can use with my class. Teachers Pay Teachers products have been the road map to show me what quality teaching looks like in 4th grade. My text books aren't aligned to the CCSS, but I am able to stay on top of my game because of TpT. I still can't believe that teachers all over are using items that I make and sell on TpT. After school, when I get to read my emails and feedback, I get so overwhelmed with thankfulness at the sweet comments that people leave. I really feel that for some people I have the smallest opportunity to make their teaching day a little easier, or help add a little spice to their lesson plans. It's one thing being creative in your own class, but to think I get to help others too... It's crazy. To celebrate our thankfulness of TpT, we are hosting a giveaway at ALL of our blogs. 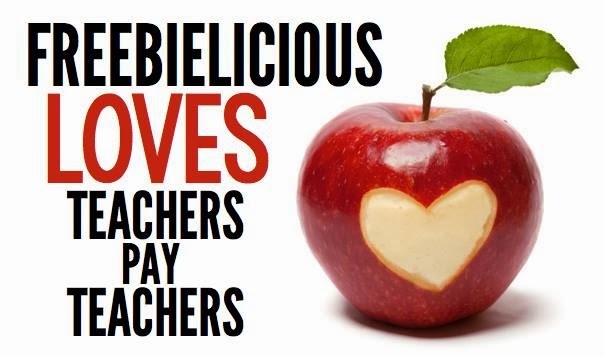 You can enter to win a $10 gift certificate to Teachers Pay Teachers. You can spending it on anything on the site, not just in our stores! Enter to win below! Next, hop over to A Cupcake for the Teacher to hear why SHE loves TpT, and to enter her $10 gift certificate giveaway! 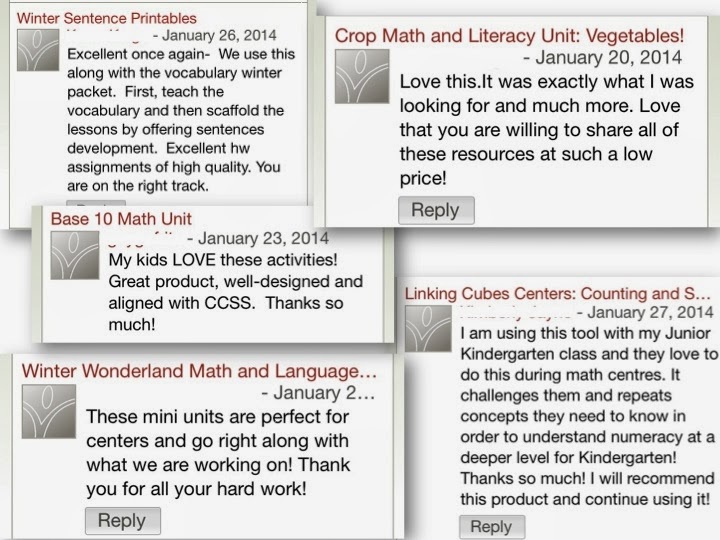 Reading great feedback like that makes TPT so worth it!! Partner in crime!!! If it wasn't for blogging/TpT I would be missing out on one of my BEST friends! SO glad you were brought into my life!!! Love you!! !